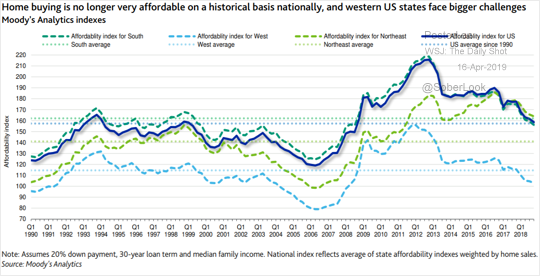 The United States: Housing affordability has been deteriorating, especially in western US states. 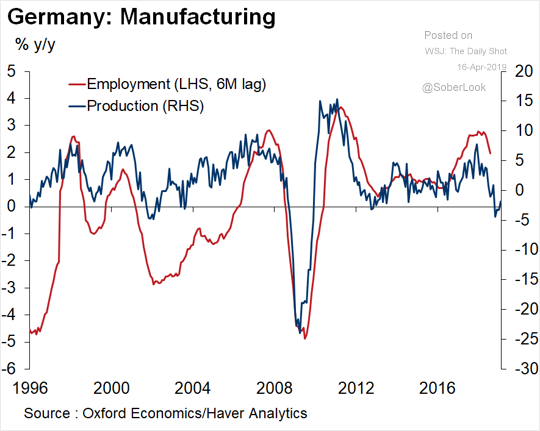 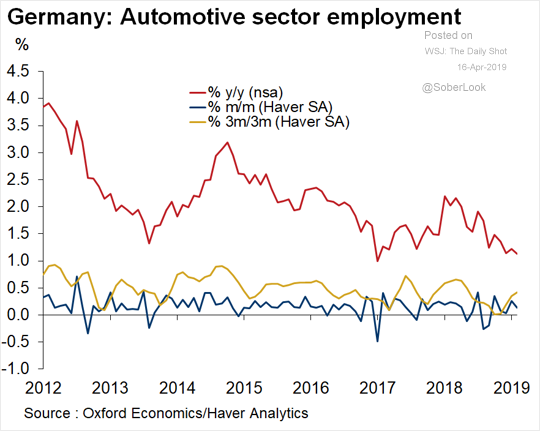 The Eurozone: Despite the weakness in Germany’s factory output, manufacturing employment kept expanding (even in the automotive sector). 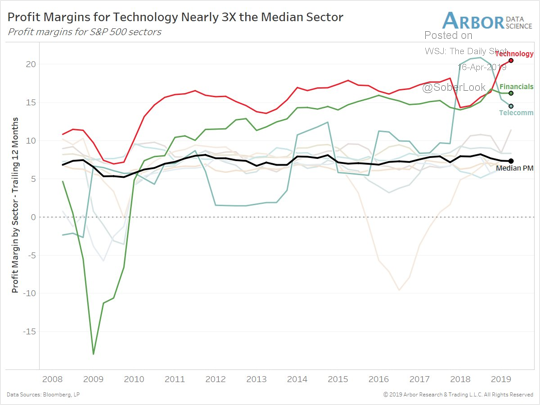 Equities: Tech margins are nearly 3x the median S&P 500 sector. 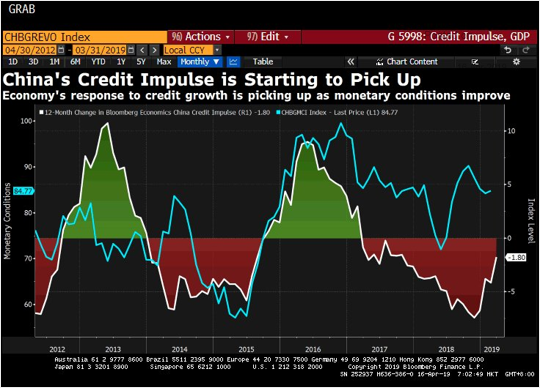 China: China’s credit impulse is starting to pick up. 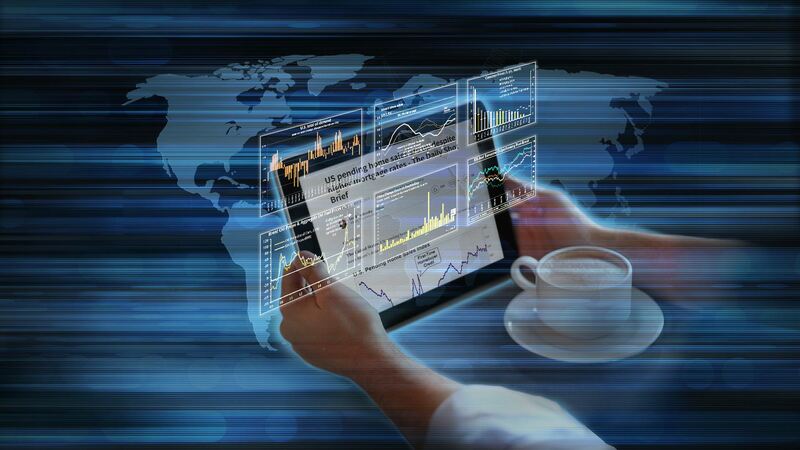 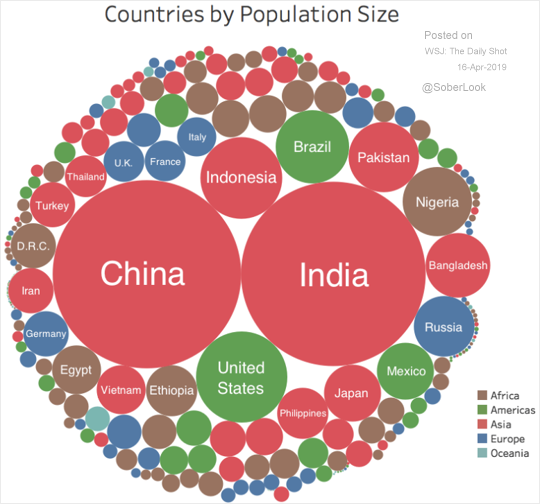 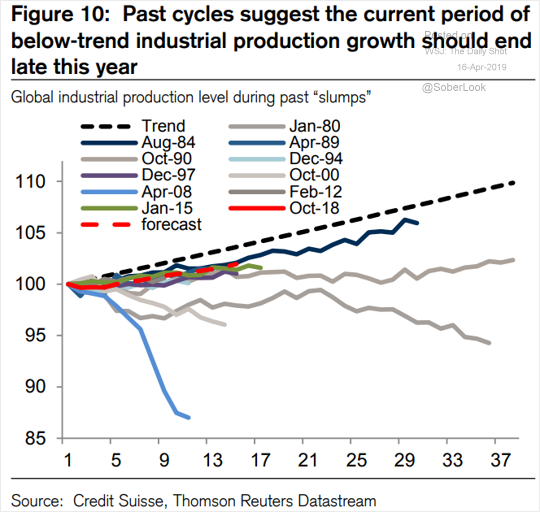 Global Developments: Will the slump in industrial production end later this year?